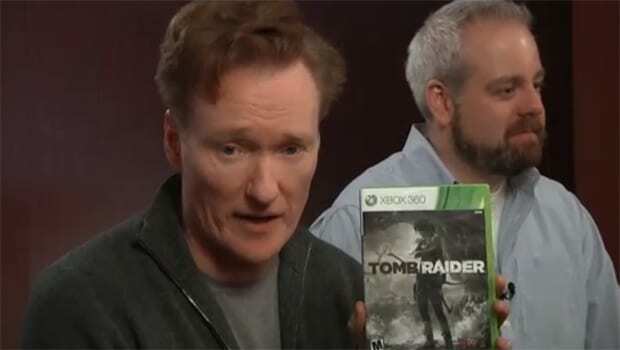 Conan O’Brien couldn’t resist ogling over Lara Croft’s tight pants during his latest Clueless Gamer review of Tomb Raider. In this newly released video he doesn’t review the game so much as profess his love for Lara while expressing wishes for her top to come off. 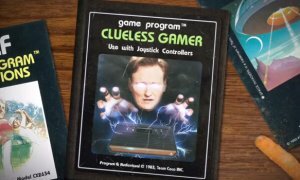 Conan’s quickly becoming my new favorite game reviewer and it’s not because of his credible scoring.